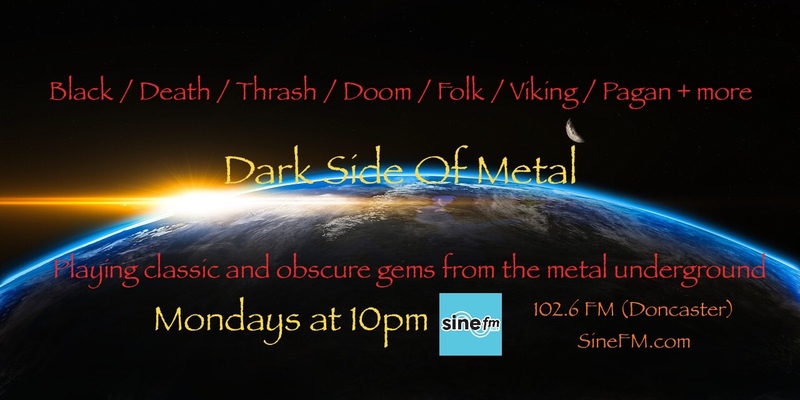 « AS @ the Underground Show on the Midlands Metalheads Radio! 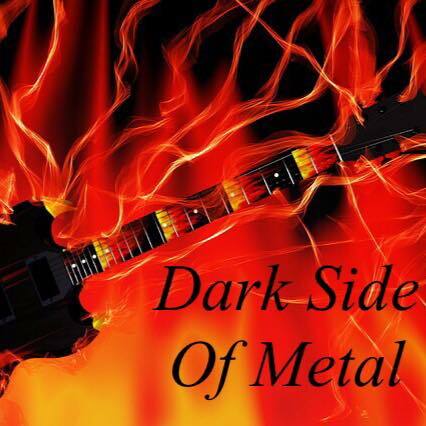 Please visit the Dark Side Of Metal facebook page page, like and share it! Support the underground! Enjoy!